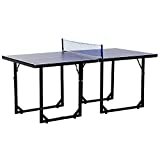 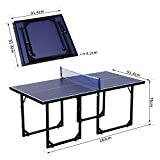 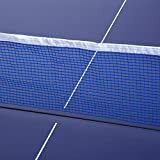 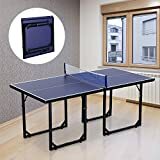 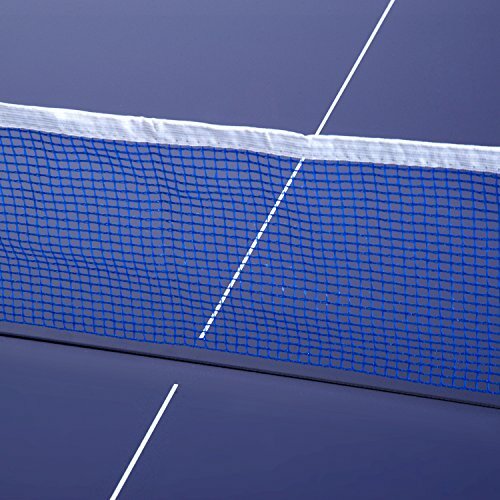 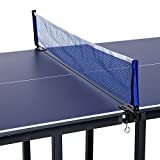 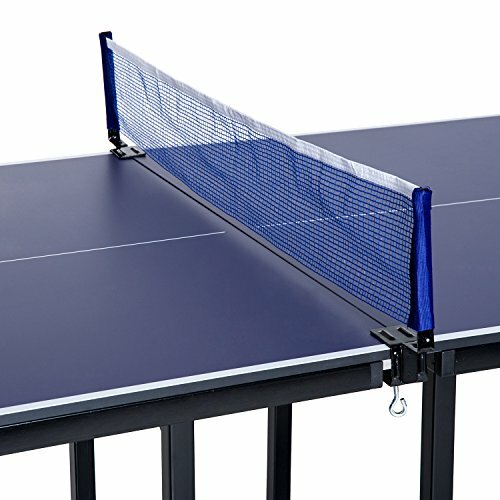 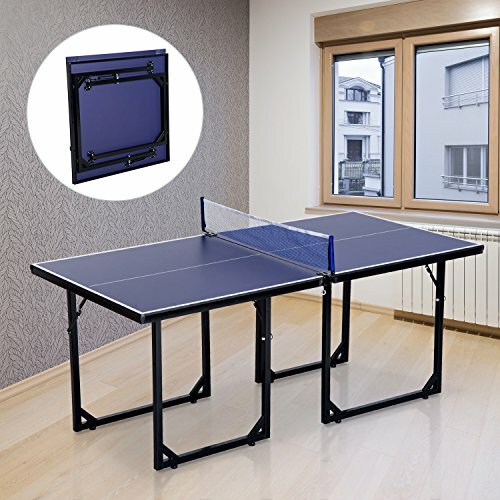 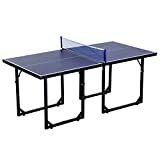 The HOMCOM Mini Tennis Table is ideal for any ping pong lover tight on space. 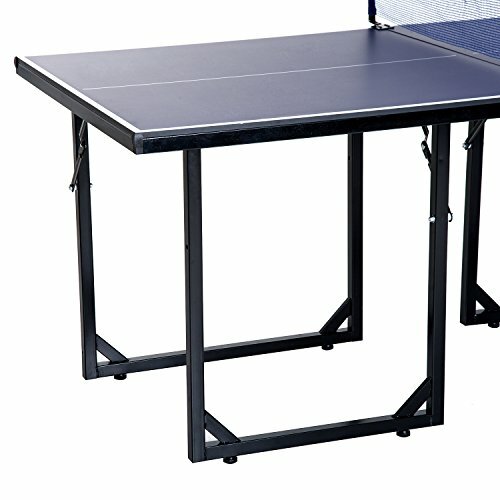 The table stands at regulation height(76cm) with a surface(183cmx91.4xm) of a regulation-sized table. 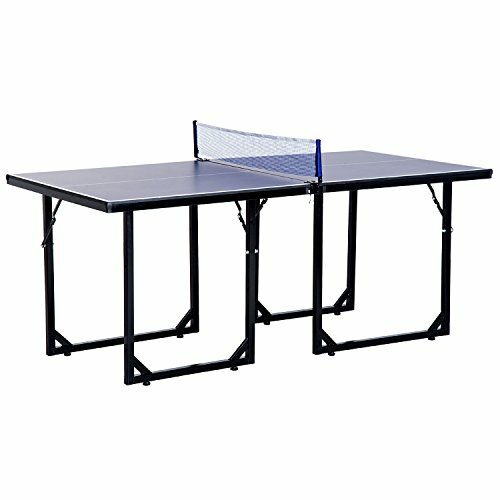 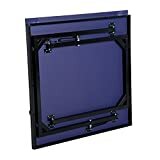 Each half of the table is near a square that can stand alone, perfect for card games or any of your other multi-use table needs. 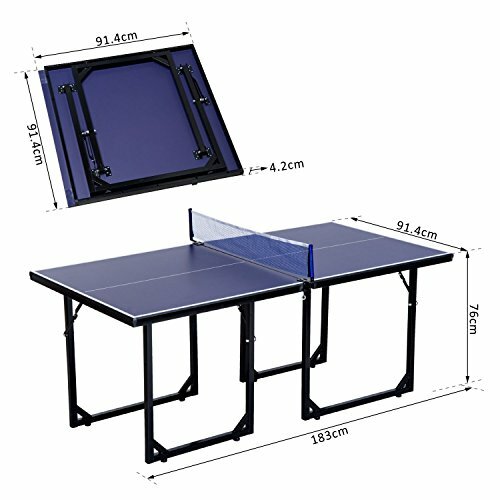 It is suitable for all ages to have a little fun. 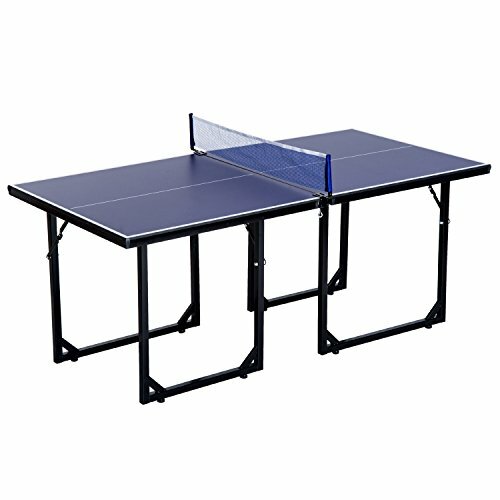 Just take a short break of work with colleague or play with kids on weekends. 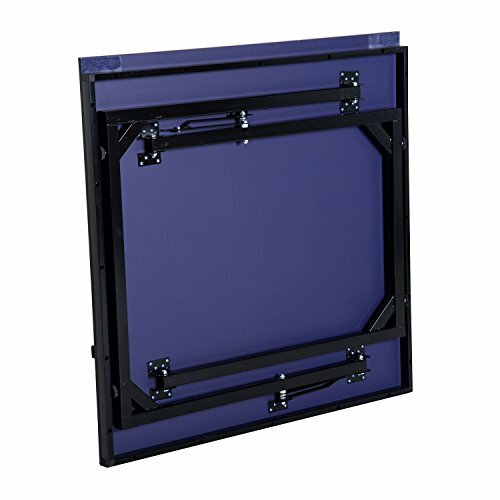 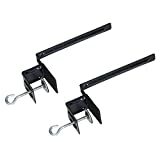 No assembly needed, ideal for small room, office entertainment or holiday outings.